Forty three folks attended Stove Camp this year coming from as far away as Norway, Germany, Honduras, and Mexico. Some people were too busy making stoves to be in the official photo. Paal Wendelbo, winner of the $250 prize for most interesting development, is the white haired gentleman two spaces to Dean’s left. The theme this year constellated around health issues. 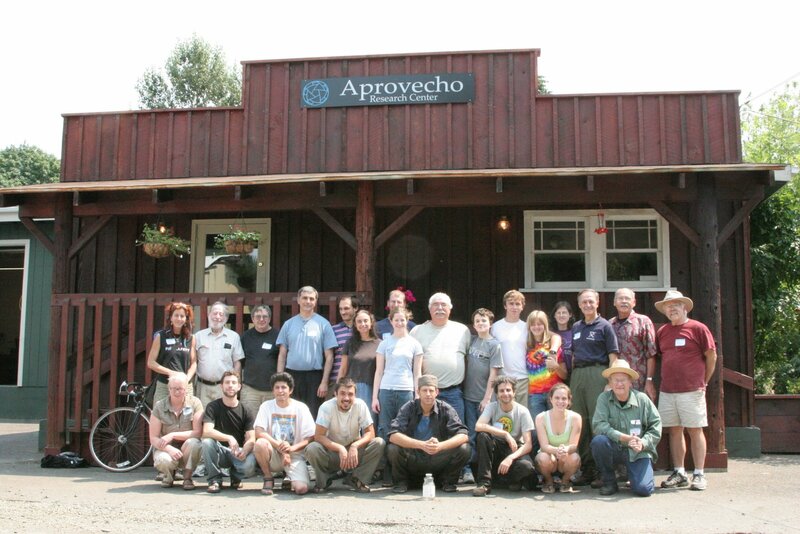 You can see the presentations and results from Stove Camp by visiting http://www.aprovecho.org/lab/index.php. Stove Camp featured many experiments. 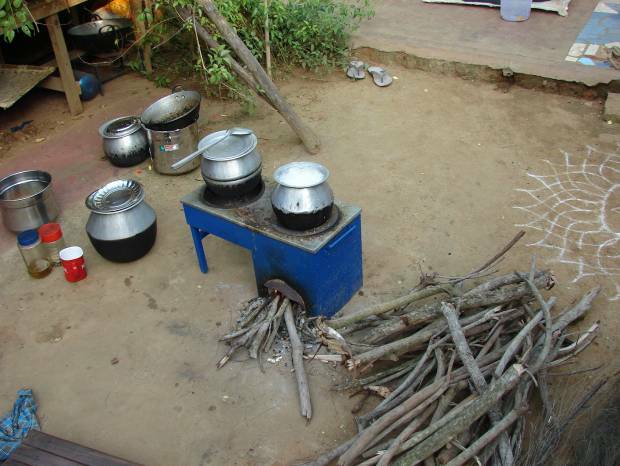 We set up a Test Kitchen, in which stoves were tested, making posho (African corn meal mush). Particulate Matter and Carbon monoxide were recorded in both the room air and at the nose/mouth of the cook. We also used a RAD 57 from Masimo to non-invasively measure levels of CO in the cook’s blood before and after cooking. 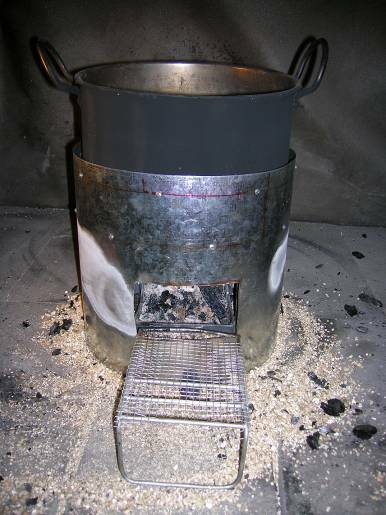 Stoves were also tested under the emissions hood, and practice WBTs were run without emissions measurements. Peter Scott and Dr. Andreatta were successful in creating an aluminum mitad with even temperatures for making injira. I hope you are all well, back in your corners of the world. *An attached .pdf of the results and highlights of camp. Thanks for making Stove Camp 2008 a great success, and we hope to see you in the future! 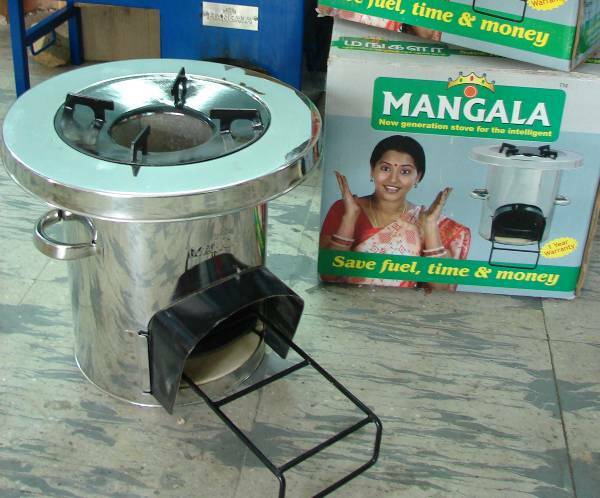 There has been a lot of interest recently in carbon credit financing for improved stove projects. 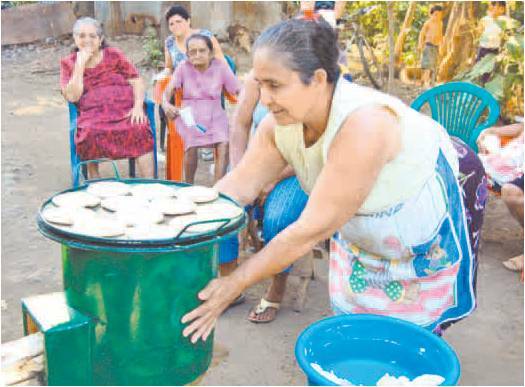 Since 2006, stove organizations have begun to receive funding from carbon credits. 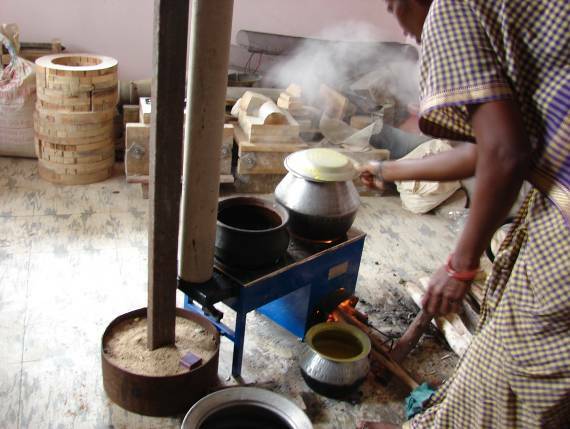 The Gold Standard has just published a set of protocols formalizing how stove projects can prove the lowering of emissions. Large financial institutions, like Climate Care/JP Morgan, are now participating in the relatively new market.